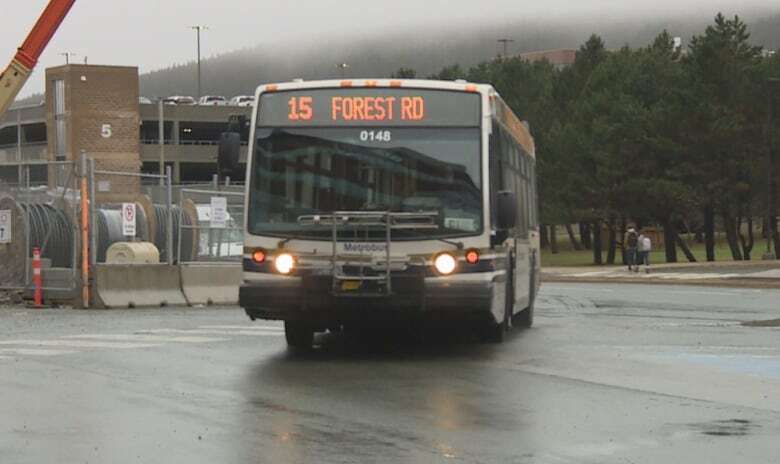 MUN's U-Pass bus system to give students more routes to and from school, grocery stores and downtown. A new bus system from Memorial University aims to solve some major parking problems for students. The Universal Transit Pass, or U-Pass, is a discounted regular Metrobus pass, but with more routes taking students to school, grocery stores and to the downtown area, according to Jordan Wright, manager of the Office of the Associate Vice-President and a member of the school's parking and transportation committee. The pass would be unlimited and available to full-time students and possibly part-time students and staff. "The whole idea is that with people buying into the program, there's new revenue that can be invested into expanding and enhancing the service," he said. 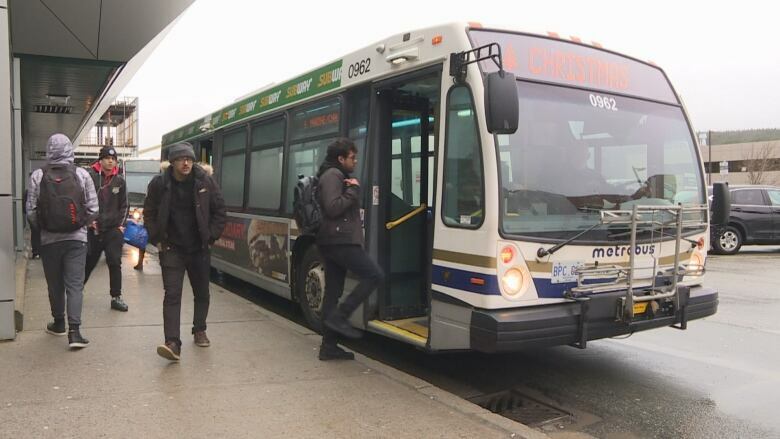 Students would pay for the bus pass as part of their regular student fees and the money would go to Metrobus to cover operating costs, like the new buses that would be needed — at least six, he said — and the drivers to operate them. Right now, there are a number of route-and-rate models on the table for the pass, with costs for students ranging from $110 to $180 a semester, he said, noting that the university is looking at opt-out opportunities for students in special circumstances, like those who are taking their courses by distance or those who have special needs that can't be met by Metrobus. The idea came about in 2015, when work began on the new science building and two parking lots were torn up to make way for construction, he said. Students got upset, saying they needed more parking, not less. Campus parking permits are awarded each year through a lottery system because there aren't enough to go around. Those students who don't get permits have to resort to other parking options like metered spots, which can cost upwards of $10 a day. They also voiced a number of other transport concerns, he said, so a committee was formed to try to address them. "One of the first conversations that came up was about a potential U-Pass," he said. Three years later, it's almost happening. The university spent the fall reaching out to students to ask them what they want and need from a U-Pass bus service and asked them to fill out surveys, he said. All in all, they got about 2,300 completed surveys, the bulk of those filled out by students. Judging from the answers, he said there's a need for more frequent trips during the day and shorter wait times between those trips, as well as more evening and weekend service. He said the decision on what model and rate to go with will be made once all the surveys are counted and read, and then the final decision on whether to make the U-Pass a reality will be left up to students. "The students are going to make the decision on this program," he said. "We're preparing for a vote in early 2019." If students are on board, he estimates the wheels will start rolling in the fall of 2020. A spokesperson from Metrobus said representatives from the transit service have been attending consultations. 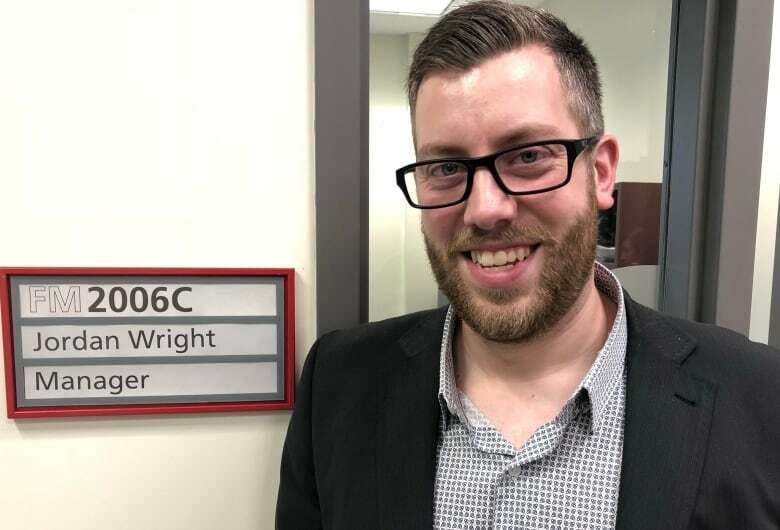 The discussion has been ongoing for years, said Memorial University Students' Union director Bailey Howard, and the union's approval hinges on an opt-out clause. With tuition fees on the rise for out-of-province and international students, more money tacked on to enrolment is not what they want, she said. "Another mandatory fee should not be on the table right now. There must be an unrestricted opt-out available to all students for any U-Pass proposal if they want it to be successful." Howard said all students have different needs when it comes to transportation, and those individual needs should be considered.